Swiss vintner Marilen Muff asked me to design the wine bottle label of one of her white wines. 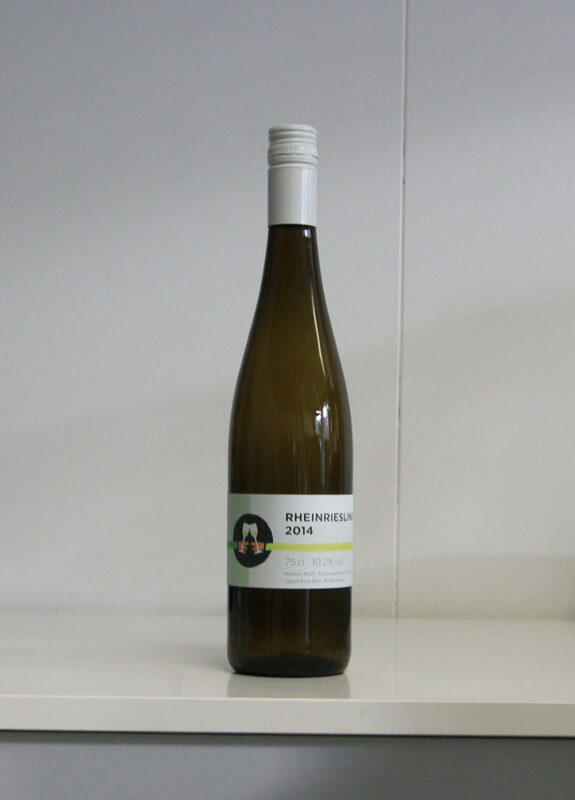 It is a fresh fruity white wine with a hint of citron. Taste it yourself and order a bottle or two on reblaube.ch. You can also visit Marilen at their beautiful winery in Meilen at the Lake of Zurich.